Do the words “Trans-Siberian railway” conjure up images of dark mystery, overwhelming dread and bitter coldness? You can never be more wrong about this part of the Russian rail network! Connecting the European rail network (from Moscow) with the Chinese rail network (from Beijing), this massive rail network services a wide range of trains across Siberia, including several Russian domestic trains and a handful of direct international trains. 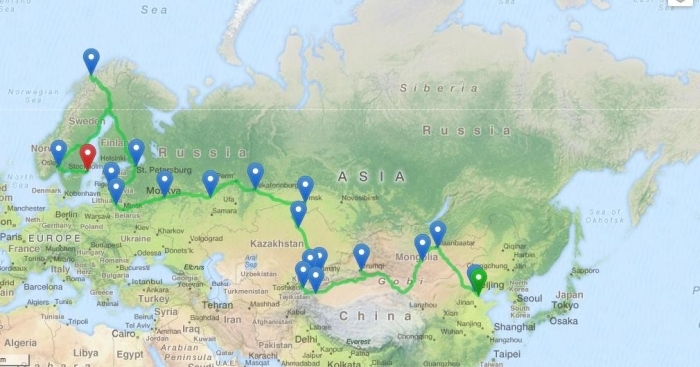 The Trans-Siberian train route from Moscow to Vladivostok is also the longest rail journey in the world, covering 9286 km within 8 days, and running across 11 time zones! With its potential for epic train rides, taking the Trans-Siberian railway from one end to the other is a common item in every traveller’s bucket list. Unsurprisingly, my bucket list also features travelling on this massive rail network, which I finally decided to fulfil! Contrary to popular belief, there is no official “Trans-Siberian Express”, though there are trains that run from end-to-end of the network. 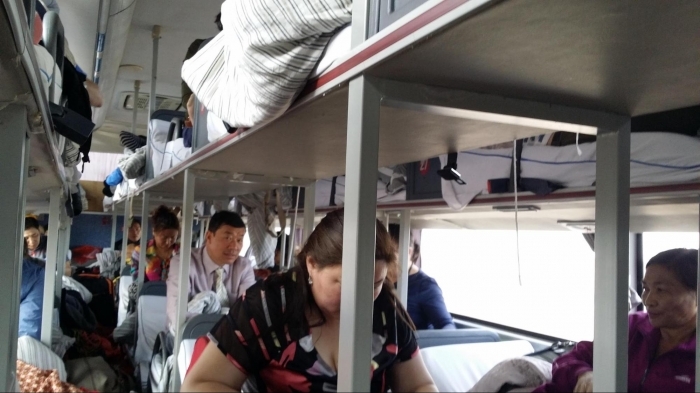 Such straight rides do not come cheap: a one-way train ticket from Beijing to Moscow, including a bed in a 4-berth sleeper, costs at least S$1000! 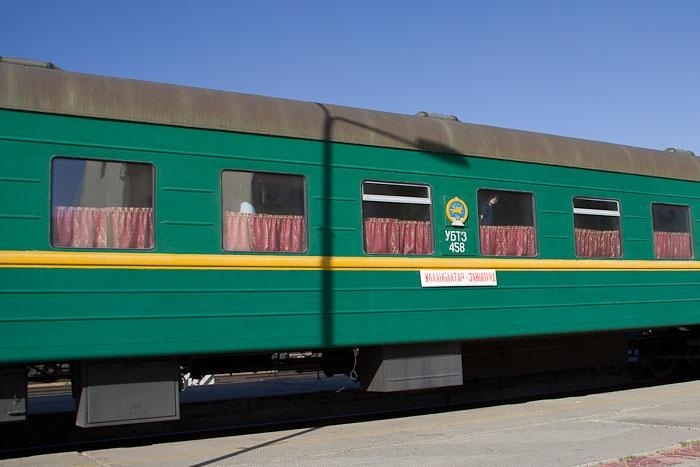 Fortunately, there are cheaper choices for train rides towards the west, such as the Trans-Mongolian (train travelling through Mongolia) and the Trans-Manchurian (the train between Moscow and Beijing), though those do not cover the entire rail network. Starting off at the Chinese capital of Beijing, I took at overnight bus to Erlian, a border town in the Inner Mongolia province. My bus ride was surprisingly comfortable, with a bed that could recline fully! 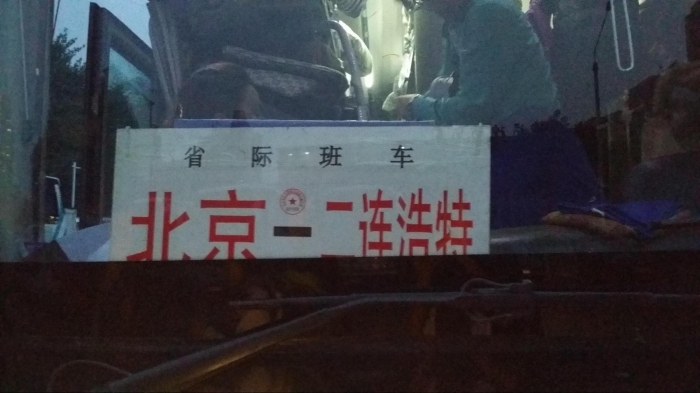 The bus also stopped once during the night, allowing hungry passengers to grab some supper. 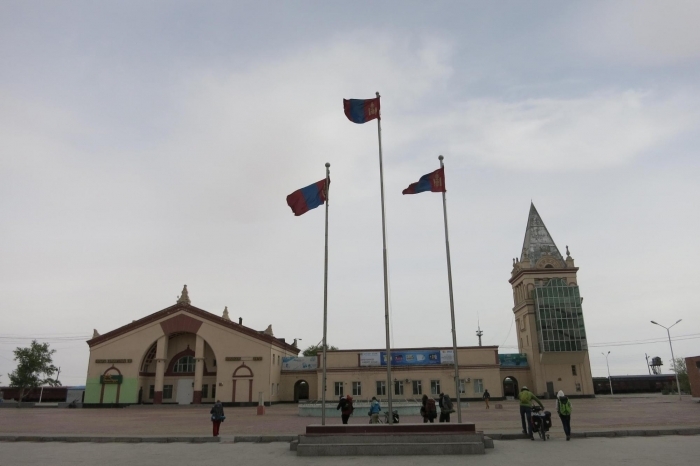 At Erlian, we took a short taxi ride to the Chinese-Mongolian border. 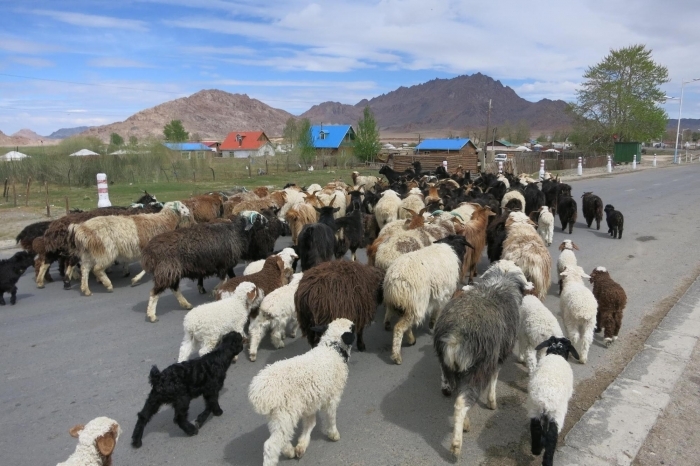 Sheep: an important food source in Mongolia and the surrounding regions. 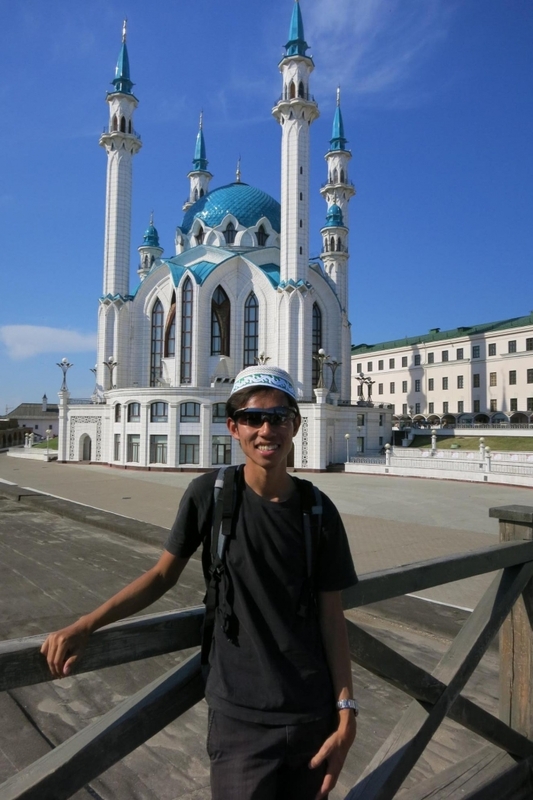 The next destination in my journey was Kyrgyzstan, a country that I had always wanted to visit. Getting to Kyrgyzstan was trickier, as it was situated south of Kazakhstan (which I intended to visit later). Kazakhstan, in turn, does not share a border with Mongolia, which meant that I had to return back to China. 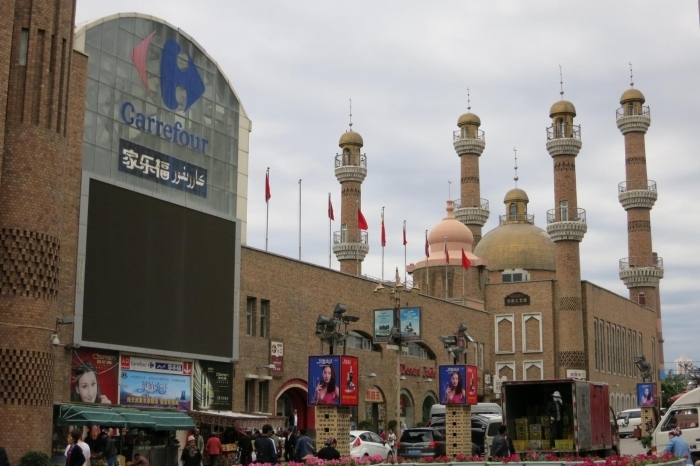 After arriving at Urumqi, in China’s Xinjiang province, I took a 24-hour bus ride to the former Kazakh capital of Almaty. From Almaty, I took another shorter bus ride to Bishkek in Kyrgyzstan. And I am glad that I took the effort to get there! 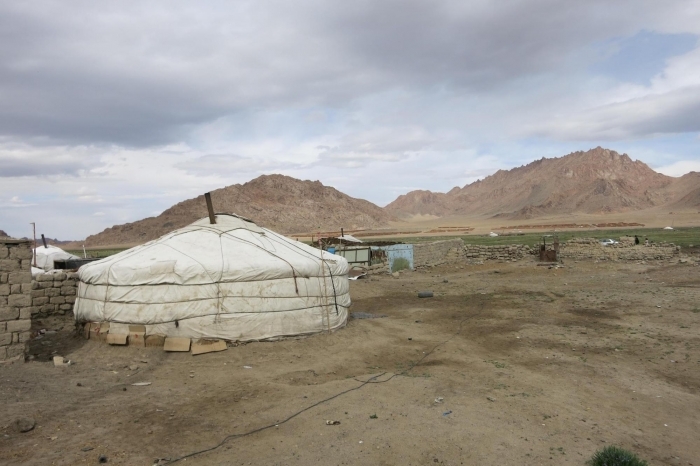 I love every part of Kyrgyzstan, from its spectacular scenery and nomadic tribesmen to its friendly locals. 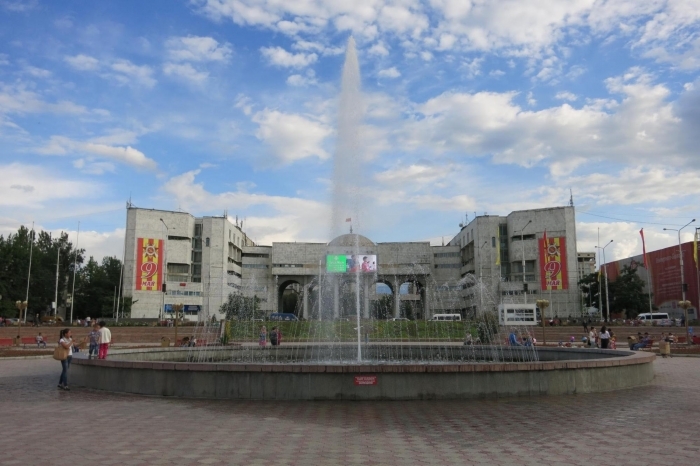 Youths would approach me on the streets of Bishkek, and try to show me around the city. I confess that I was wary that they were trying to scam me at first, but started to warm up to them when I saw that they were genuinely friendly. Despite the language barrier, we were able to communicate with each other, and even share a few laughs. 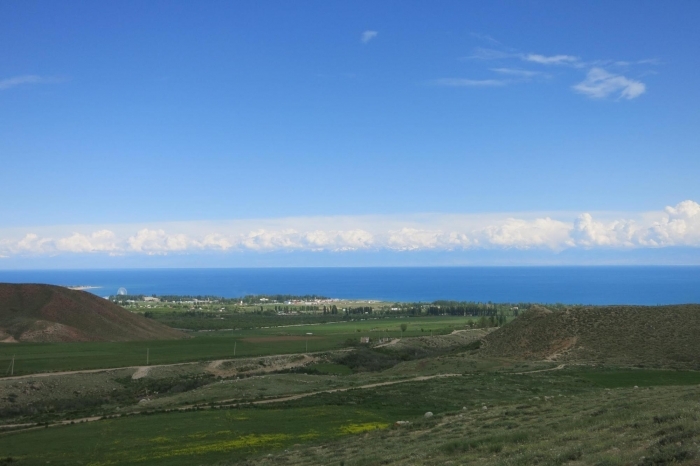 Lake Issyk-kul stretches out beyond. Besides exploring Bishkek, I also took a detour to Lake Issyk-Kul, the second largest alpine lake in the world. The region around the lake is filled with sprawling fields and rolling mountains, making it perfect for overnight hikes! You can even lounge on the many beaches of the lake and gaze out at the gorgeous blue waters. After my brief jaunt in Kyrgyzstan, I returned back to Almaty in Kazakhstan. I spent a few days in the city, trying to spot the remnants of Soviet influence on the streets. I particularly liked how Almaty is slowly modernising, even as it retains the quaint charm from its Soviet Union days. From Almaty, I took a train to Astana, the country’s new capital city since 1997. As a planned city, Astana is extremely modern, with soaring skyscrapers and glass buildings. I was initially stunned by how different Astana and Almaty were and yet how both cities are in the same country! Hiking in the mountains near Almaty. 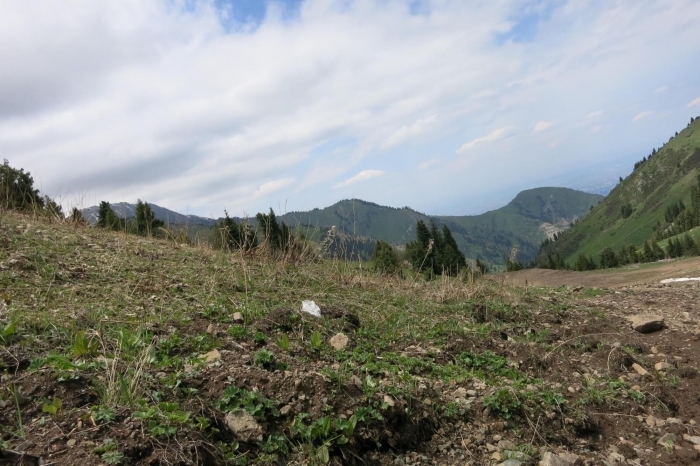 It is a good place for skiing in winter. 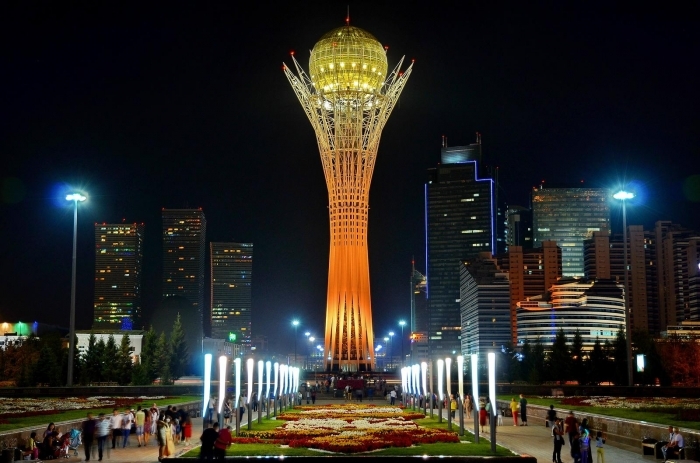 Astana’s dazzling architecture reminded me of the Central Business District in Singapore, where sleek office buildings tower over the busy streets! Having largely travelled through the countryside and less modernised cities for the past few weeks, I took some time to get used to the modern buildings in Astana. I stayed in the city for a couple of days, before taking the international train (#71) bound for Moscow. 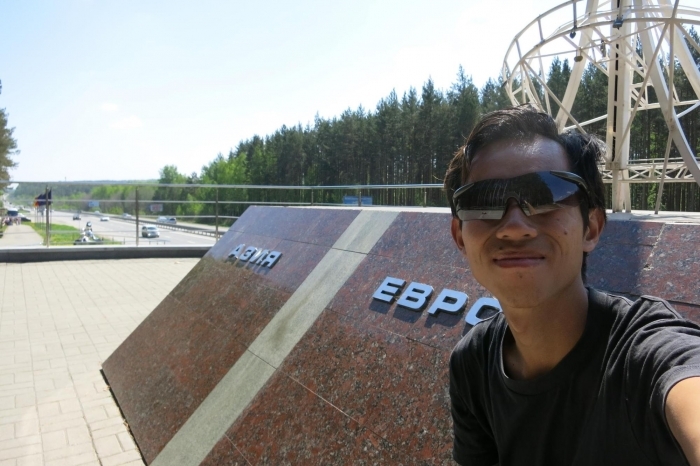 As I was in no hurry to reach Moscow, I decided to visit the Russian city of Yekaterinburg. Situated on the border of Europe and Asia, this fourth largest city in Russia is home to a variety of museums and theatres! I alighted at Yekaterinburg after spending 24 hours on the train from Astana, feeling slightly tired but eager to explore the city. Besides attending performances and visiting museums, I also took a day trip to the nearby Ganina Yama. This former mine shaft was the disposal site for the bodies of the murdered Russian royal family during the Russian Revolution. 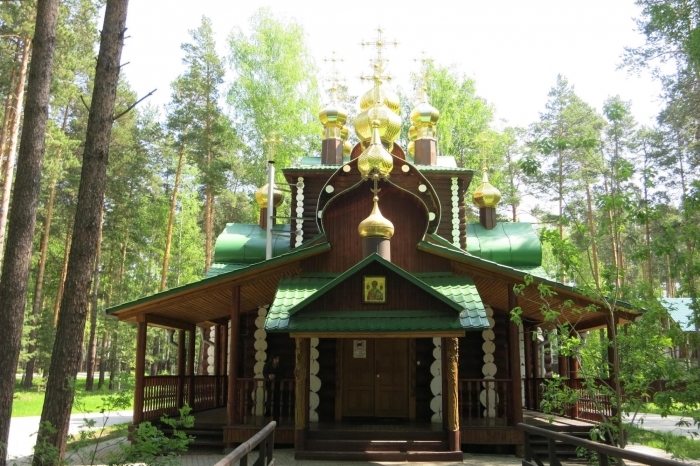 The Russian Orthodox Church canonised the royal family in 1981 and built beautiful wooden monasteries for each of the family members. 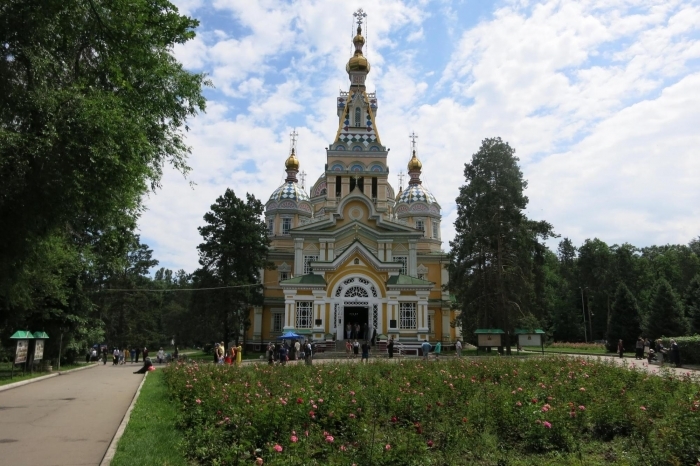 My visit to Ganina Yama was one with mixed feelings: I felt happy that I got to see amazing Russian architecture, but I also felt sad for the needless deaths of the innocent royal children. While the original Trans-Siberian route leads onward to Perm, Nizhny Novgorod and then Moscow, I decided to take the path less travelled instead! 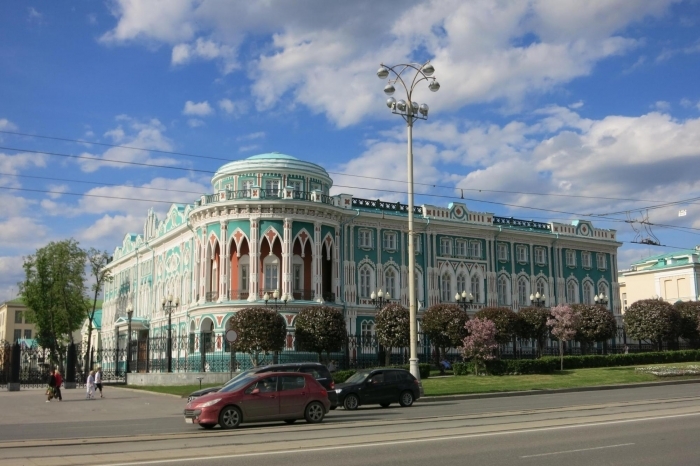 From Yekaterinburg, I set off for the city of Kazan, situated in the Tartarstan region. 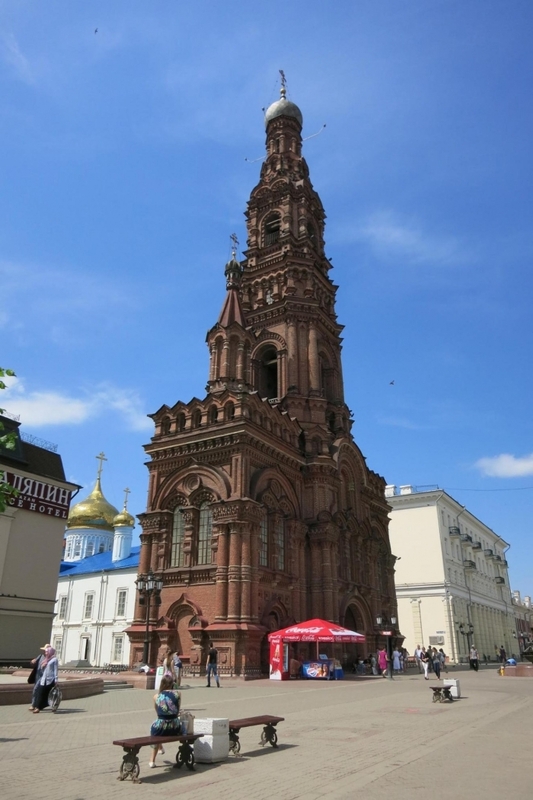 Due to its significant Muslim population, Kazan differs largely from the rest of Russia in terms of food and culture. I spent some time in the city admiring the minarets of the Qolsarif mosque and talking to friendly strangers in the city streets. Most of the locals I met used to be from Azerbaijan and Armenia, but moved to Russia for better job opportunities. From Kazan, I finally took the train to the end of the Trans-Siberian network: Moscow. 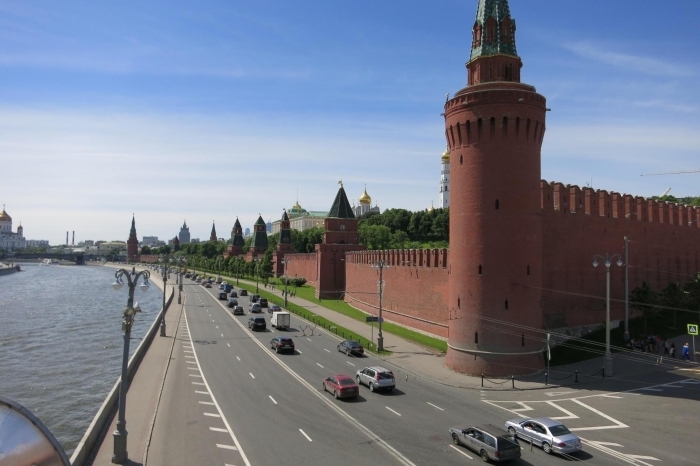 Like most metropolises around the world, Moscow has its own share of street attractions and entertainment venues. Upon arrival at one of the city’s major railway stations, I was immediately impressed by how deep the underground metro stations are. My curiosity was eventually satisfied: these stations also functioned as bomb shelters in times of war! 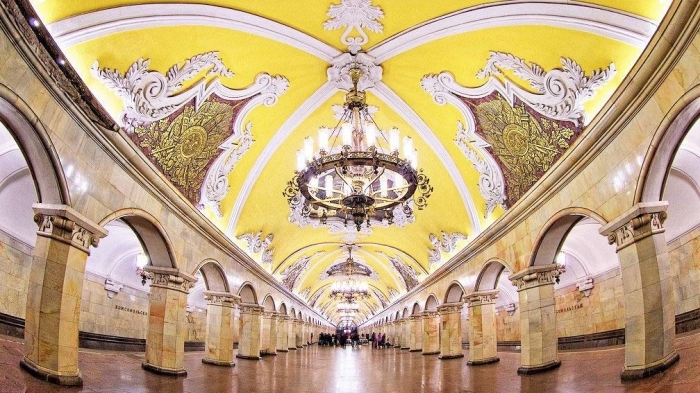 In normal days, however, the stations become lovely art galleries for exquisite paintings and sculptures. Besides exploring the streets of Moscow during the day, I thoroughly enjoyed myself with the city’s night scene. With vodka sold at one of the lowest prices in the world, it was almost impossible not to try out the local alcohol. I also managed to catch a Russian Ballet performance in one of the city’s theatres, and absolutely loved it. After five fun-packed days in Moscow, I decided to head up north to St Peterburg. There are several modes of transportation to St Petersburg: 1) the high-speed train “Sapsan”, 2) the slower regular train, and 3) the inter-city coach. While taking the coach is the slowest way to get there (it’s a 12-hour journey), it is the cheapest option. The coaches also depart more frequently, and at better timings, making it my favourite way to get to St Petersburg. With its elegant canals and bridges, St Petersburg looks as if it was air-lifted from Central Europe and placed it in Russia instead! The famed “Venice of the North” is a dazzling metropolis, filled with graceful buildings and beautiful streets. 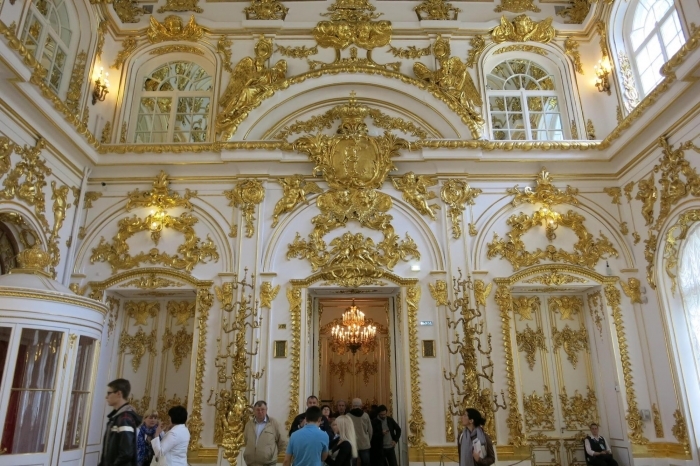 St Petersburg is also the hub of Northern Europe, with frequent boat traffic from the Baltics and Scandinavia. Interestingly, you can enjoy a 72-hour visa-free stay if you choose to visit the city by ferry! 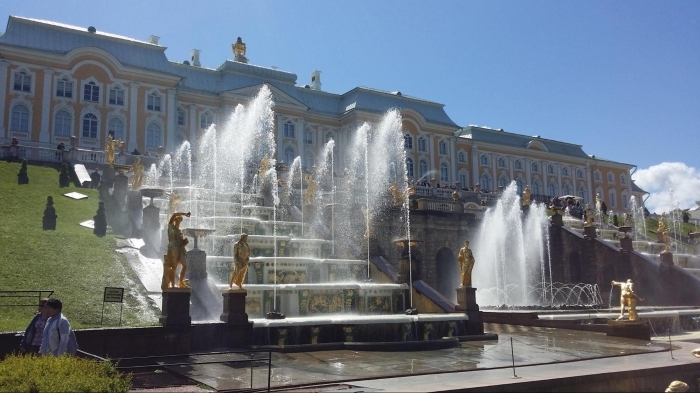 I highly recommend visiting St Petersburg in June, at the peak of Russia’s brief summer season. That period is the start of the city’s White Nights, a natural phenomenon where the sky does not get dark until past midnight! During this time, the entire city is in celebration, with multiple festivals, concerts and parties happening everywhere! 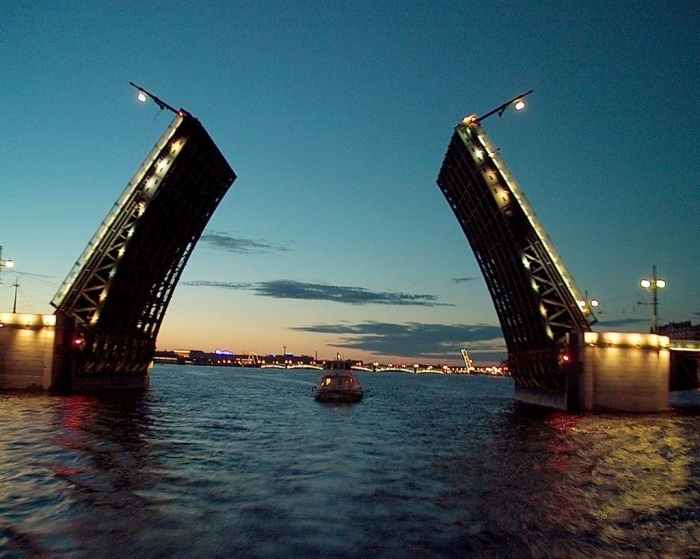 I was also fortunate to catch the signature tradition of the White Nights: the opening of the Neva River bridges! As the Neva River runs through the middle of St Petersburg, multiple bridges link the city on both sides of the river. When required, these bridges can be lifted apart for ships to pass through. While watching the bridges heave apart is a must, do remember to be on the correct side of the river! As the trains stop at 12.30am and the bridges only come down again at 5am the next day, you might be stuck on the other half of the city from your accommodation. 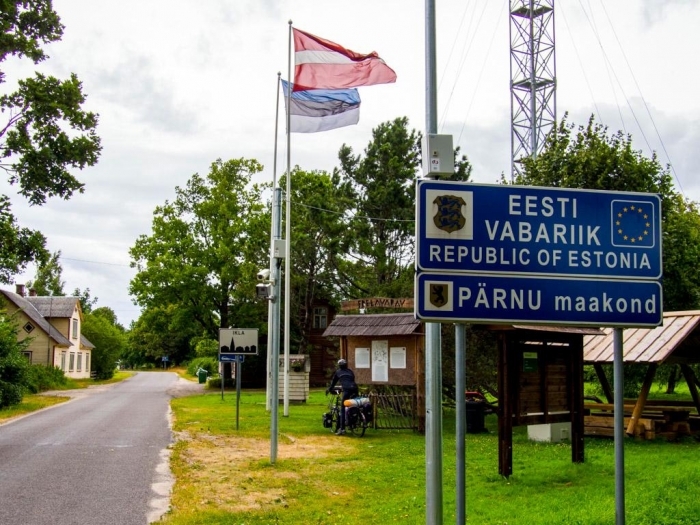 I wrapped up my epic journey with trips to Estonia, Latvia, Lithuania and Norway. 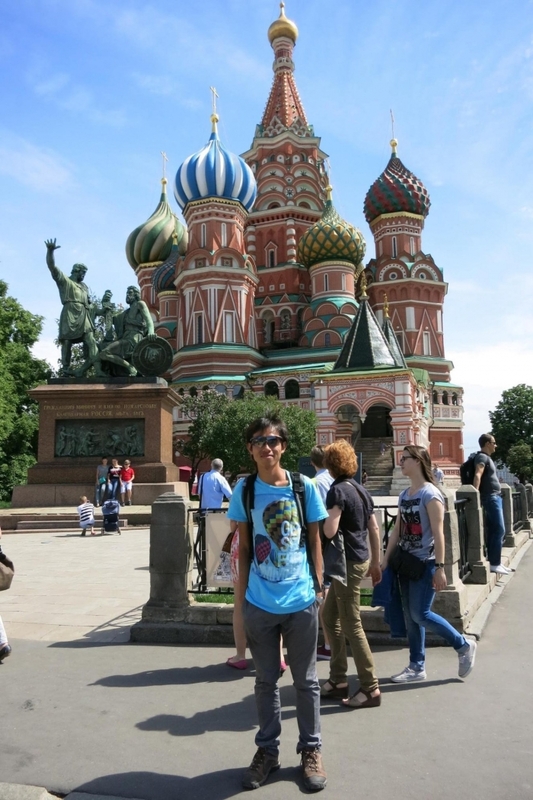 However, it is my time in Russia that had been truly memorable. Travelling through Russia has changed my perception of Russian people – they are not rude, cold or alcoholics as they are stereotyped to be. In fact, I saw little of vodka sales or even the drinking of alcohol during my journey! The Russian trains are also extremely comfortable, even in the Platzkart Class (third-class). Getting from Beijing to St Petersburg has been amazing, especially since I chose to forgo taking the train the whole way. 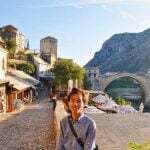 By doing so, I managed to travel on a tighter budget, and was able to spend more time in each destination. I also learnt how to travel through places where not many locals speak English. One example would be in Russia, when I was purchasing train tickets. I would write the name of my next destination (in Russia), along with the date and time, on a note to pass to the ticketing staff. 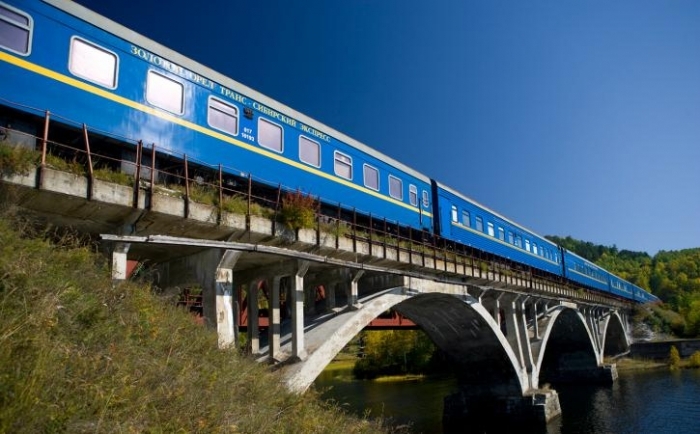 If you are longing for an epic trip across exotic lands, you should consider travelling along the Trans-Siberian route! With diverse cultures and sights along the way, you’ll have a tale or two to tell once you get back.